Smoke, fire, dragons, wisdom, fear, and bravery...All of these elements are brought to life by award-winning author and artist Demi in a story of valor in the face of overwhelming fear. 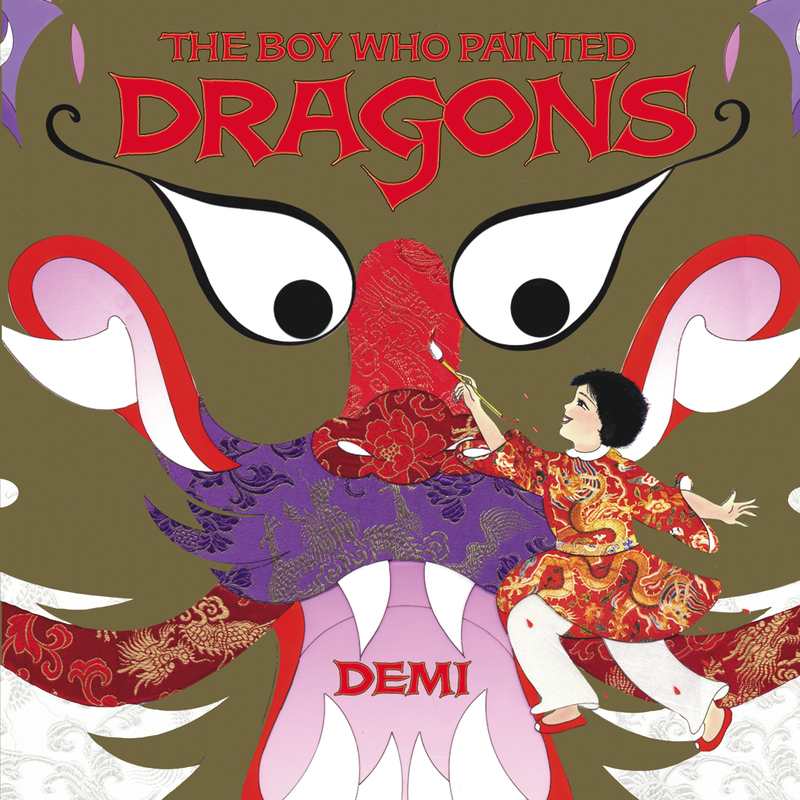 With splashes of color and dramatic detail, a boy named Ping decorates his home with paintings of dragons. While they seem to be a proclamation of his love for dragons, they are actually an expression of his deepest fear. The Heavenly Dragon visits Ping after being impressed with the boy's outward declaration of love and respect for dragons and presents the boy with three pearls of wisdom. With bold and expansive illustrations that sweep across the pages, Demi's triumphant tale proves that the greatest fear of fear itself is one that can be conquered with truth and bravery.